LoraSaysSo! 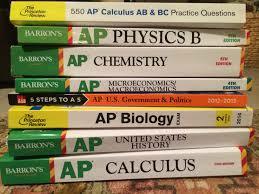 : Parent to Parent: Tips for your Child's Senior Year of High School! Parent to Parent: Tips for your Child's Senior Year of High School! So your kid is now a High School Senior! First of all, congrats! Having had two kids graduate from high school and college, I thought I would share some tips from one parent to another on what to expect and how to save some money! 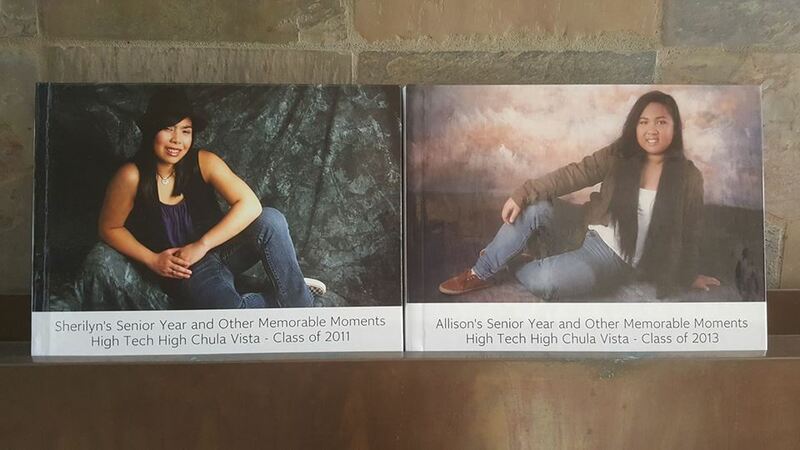 First there are those Senior Pictures that students will probably take during the summer. Yes, the sitting fee is free, but to purchase them is another story. If you want to add blemish removal, use an outdoor setting, do multiple change of outfits, etc...there is extra cost that can run you into hundreds of dollars. A saving tip, there are photographers in abundance that you can find on the internet, some on Groupon (you can even use Groupon coupons sometimes!) or other social media sites where you can pay one price and get the pictures digitally. Another tip, have your child's makeup done at one of the department stores. You will probably spend some money on makeup products but it is worth it. Let them know that the session is for pictures and they will apply the necessary amount of makeup for your child to be camera ready. Your child can take the obligatory senior picture with the school selected photographer and then utilize your hired professional photographer the same day to do your own shoot. Your choice of setting and you can use props too! Other costs like the yearbook and graduation announcements, etc...are often sold as a special package from the school, at discounted prices. What I did to enhance their senior year was use sites like zazzle.com, shutterfly.com, or mypublisher.com and made my own custom yearbook for each of my girls, to capture their last year. I also utilized these websites for custom graduation party announcements at the end of the year! For parents of girls who want to attend Homecoming or other formal dances, shopping for dresses can get quite expensive! There are programs like The Princess Project, or sites like Rent the Runway to get dresses for free or a nominal fee. Or you can do a clothing swap with other moms and daughters that have gently used dresses. Also, instead of spending a lot of money at a fancy restaurant for meals, parents can pitch in for an appetizer/ hor d'oeuvres hour for picture taking at a picturesque spot. And finally, with YouTube tutorials these days, girls can do each other's hair and makeup! How else can you save some money during your child's Senior Year? Turn in that national school lunch application form if your child attends a public school. If you qualify for free or reduced lunch, your child will also be eligible for waived or reduced fees for SAT / ACT tests, college application fees and reduced rates or no cost to take Advance Placement tests. Aside from the finances that may stress you out, more important is your child's well-being. Your child will be stressed out in October and November as they work on their college applications while trying to maintain their probably already over-scheduled life. Pay attention I mean, give extra attention to them. Be flexible about their chores and cut them some slack during these high-pressure months. Be instrumental in making sure they exercise self-care, i.e. they eat a healthy diet and get enough sleep, help them keep organized with deadlines, especially with scholarship deadlines. Your children will be stressed out again in February/March as they wait for those emails to come in from the universities they applied to. This is an important time for your parental support to help them deal with anxiety and possible rejection. The best thing to do is be available to LISTEN. Feed them often, and hug them a lot. On to scholarships, here are some tips. Tip 1) Don't wait otherwise you may miss deadlines. Bookmark your high school's scholarship bulletin and also your county's education office's scholarship bulletin. Tip 2) Use the internet to search other scholarships available on other high schools' sites, nationwide and locally. Civic and community groups like the Kiwanis, the Rotary Club, the Elks Lodge, etc... often sponsor scholarships as well. Connect with them to see what they offer. All colleges and universities also offer their own scholarships. Check with the schools your child is interested in. Tip 3) Scholarship applications can be quite lengthy, especially if they require an essay. Encourage your child to have one standard essay about themselves and their special talents, activities, achievements, extraordinary experiences, etc... Oftentimes this one essay can then be revised to suit the particular scholarship essay question. The basis will already be there. Tip 4) Have your child ask for letters of recommendations for scholarships EARLY and make multiple copies so you have them ready for submission! Tip 5) Call me a Tiger Mom, but I had 3-ring binders with a spreadsheet of all the scholarships my daughters applied for, dated with when they were sent in and what the result was and the amount won. My girls received quite a bit of money for college from scholarships alone. It is worth your time and effort to help them with this. 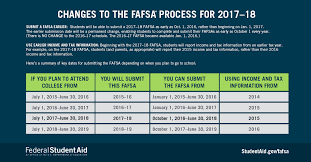 In addition to scholarships, The Free Applications For Federal Student Aid (FAFSA) will also be available as early as October for you to complete online for the following year. Funding is limited, so the earlier you submit the FAFSA, the better. There is a special tool in the application to import all of your tax information to make filling out the form easier. But of course, you do have to have your previous year's taxes filed on time for this tool to work. Another tip for senior year is preparing your child to live on his/her own if that is within their plans after senior year. Teach them how to cook simple meals, how to do laundry, and how to save money! Some of them may be living with other people in dorms or apartments next year when they are use to having their own space. Talk to them about compromise, how to get along, and how best to communicate to avoid unnecessary drama with roommates. Talk to them about how to manage their time and find balance between studying and enjoying life! 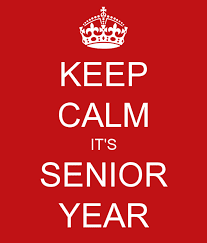 Even though your child may be a senior this year, he/she still needs you. This is a time when they may be negotiating boundaries with you, them being young adults and all and wanting to make their own decisions. If you've been consistent with your parenting all these years, then be confident that they will make the best decisions for themselves. Tell them that you trust them. Check in with them often and reassure them that you're there for them always. Graduation time will be here as soon as you know it. If you are serious about these tips I've shared, senior year will be a busy time for YOU as a parent as well! Enjoy the school year ahead, each and every day. Thanks for reading! Find my other posts about preparing for college here. Have a great tip for your child's senior year that should be mentioned? Please comment below! Save Even More with Groupon Coupons!